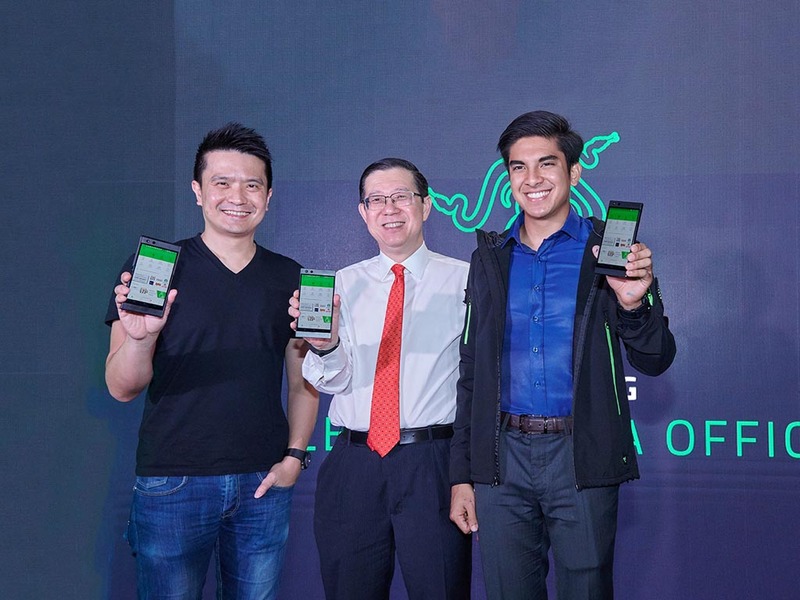 Finance Minister Lim Guan Eng (centre), Youth and Sports Minister Syed Saddiq Syed Abdul Rahman (right) and Razer Malaysia Chief Executive Officer Min-Liang Tan (left) during the official launch of Razer headquarters. On 28 February 2019, Bangsar South officially became home to the Malaysian headquarters of Razer™, the leading global lifestyle brand for gamers. The event, graced by Minister of Finance Lim Guan Eng and Minister of Youth and Sports Syed Saddiq Syed Abdul Rahman, as well as Razer co-founder and CEO Min-Liang Tan, marks an exciting start to a new digital payment platform in Malaysia, and the dawn of the fintech (financial technology) era in the region for Razer. For those of you who are not avid gamers, the triple-headed snake logo of Razer™ might not be instantly familiar. Within global gaming and esports communities, however, the logo is legendary. 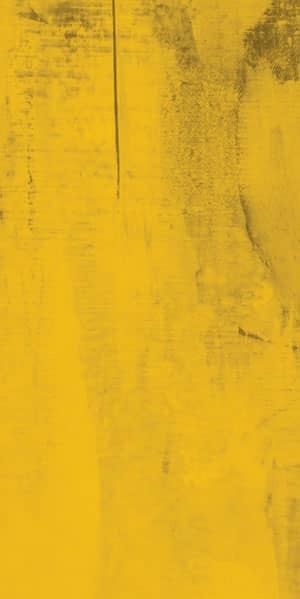 In fact, the brand, founded in 2005, has designed and built the world’s largest gamer-focused ecosystem of award-winning hardware and software, while its services include Razer Gold, one of the world’s largest gamer credit services. 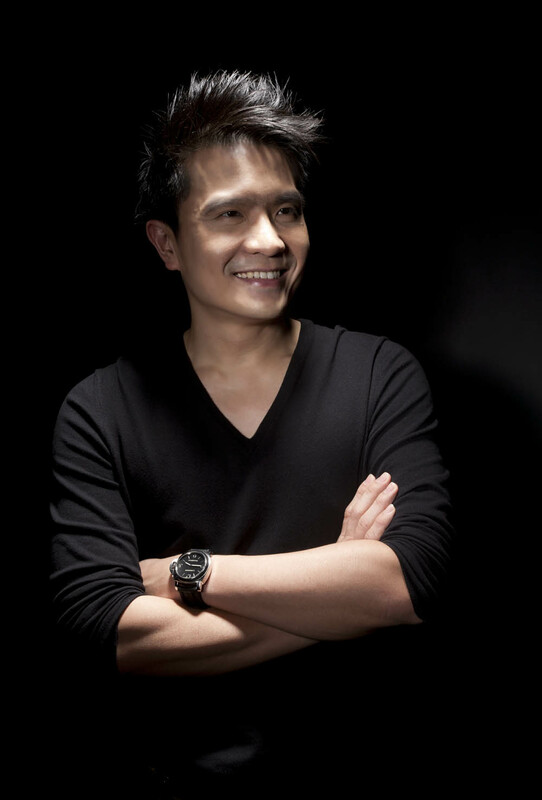 With the fascinating background of Razer in mind, we were delighted to get a rare opportunity to ask Tan more about what Razer has in store for the Bangsar South community and Malaysia. What was the reason behind bringing Razer Pay into Malaysia? Malaysia is a natural fit for Razer Pay thanks to the country’s drive towards a cashless economy. It was also the first country in the world to have the groundwork ready for Razer Pay. Combine that with the strong willingness of the Malaysian youth and millennials to adopt new technology and you can see the numbers speak for themselves – in less than a week after launch, more than 500,000 users in Malaysia signed up for Razer Pay. Razer Pay is accepted at more than 6,000 outlets in Malaysia today, from 7-Eleven to Starbucks. We are just getting started. We believe that Malaysia is ready to play a leading role in fintech, and our new home in Bangsar South will play a key role in driving our vision forward. How does Razer Pay differentiate itself from other e-payment platforms out there? Razer Pay is unique in our focus on the youth and millennials, enabling them to pay online and offline for their favourite gaming and entertainment services through a single app. In addition, Razer Pay offers all the conveniences of an e-wallet, including easy funds transfers to your friends and even directly to your bank account. Why did you choose Bangsar South as the location for your headquarters here in Malaysia? We chose Bangsar South because of the award-winning development’s proximity to other business hubs in Kuala Lumpur, as well as its technologically modern design and eco-friendly features. As Razer views itself as more than just another tenant, we also feel encouraged by the forward-looking mindset of UOA, the developer of Bangsar South.They are receptive to our ideas on how we can improve the lives of everyone in the community here. What are the initiatives between Razer Pay and the Bangsar South community? We are exploring opportunities with UOA to digitise and integrate its carpark payment system into the Razer Pay app. This initiative would enable carpark users to settle their parking fees using the Razer Pay app and skipping long queues. We are also working with the merchants in Bangsar South to implement Razer Pay. These merchants may also begin to offer rewards programmes enabled by Razer Pay, such as coupons and flash sales to help customers save time and money. What kind of promotions do you have to encourage the Bangsar South community to use Razer Pay? Other than potentially enabling hassle-free parking using Razer Pay, we are constantly working with our partners to create new promotions and activities tailored for our customers, fans and gamers in Malaysia. In fact, several of these promotions are on-going right now in celebration of our newly upgraded Razer Pay e-wallet. What are your future plans for Razer Pay in Malaysia and beyond? When we think about the future of Razer Pay, we are not just thinking about one city or one country. We are building Razer Pay to be the e-wallet of choice for youth and millennials across Southeast Asia. We are getting ready to launch Razer Pay in more countries. We recently announced a beta launch in Singapore, with many other countries on the roadmap in the coming months. With more countries on board, we will work towards interoperability of all e-wallets. This will allow Razer Pay users in Malaysia, for example, to make payment in other countries without hassle.